Snorkelling tours off Julian Rocks are available every day from SunDive Byron Bay. Snorkelers are taken to the most protected and sheltered areas possible where depths are shallow (3 to 12m) and marine life exists in abundance. All snorkelers are carefully supervised and the boat is only ever a short swim away. This is a great introduction to the marine life in the area and you are likely to see Turtles, Rays, a variety of colourful fish and crustaceans. It only takes 5 to 10 minutes to get out to Julian Rocks, but even the boat trip itself is lots of fun. They regularly see dolphins and whales when in season. 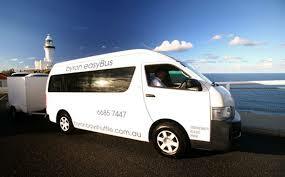 As Cape Byron is the most easterly point in Australia, it’s a great spot to do a little whale watching. Julian Rocks in Byron Bay has been rated as one of the BEST snorkel spots in Australia by Australian Geographic Magazine and ranks even higher than the Great Barrier Reef! The marine life here is truly unique and a great place to snorkel. 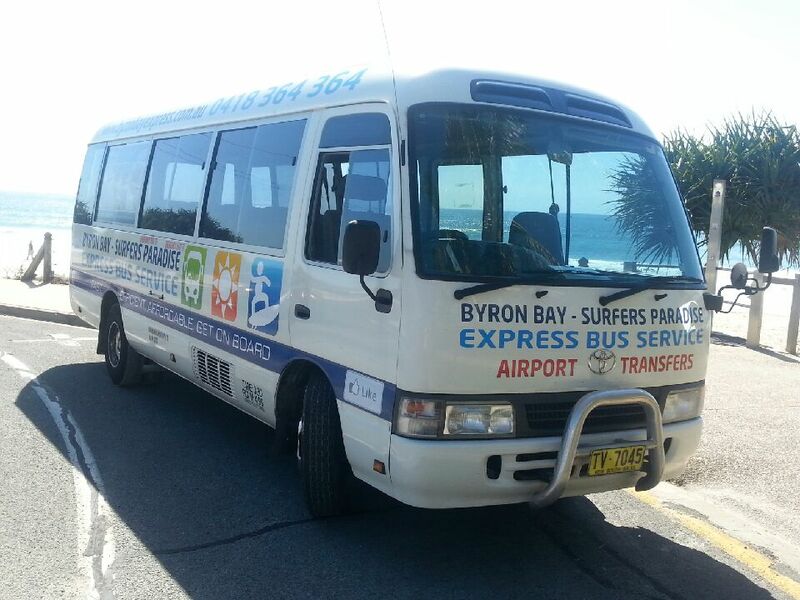 Why choose Sundive Byron Bay? Established in 1988, Sundive is Byron Bay’s only PADI 5 Star Instructor Development Centre, a rating that represents our commitment to quality, safety and service. Their boats are some of the fastest in the Bay, perfect for the 10 minute ride out to the sites, and the team consists of highly qualified and experienced staff ensuring a truly enjoyable and memorable experience.